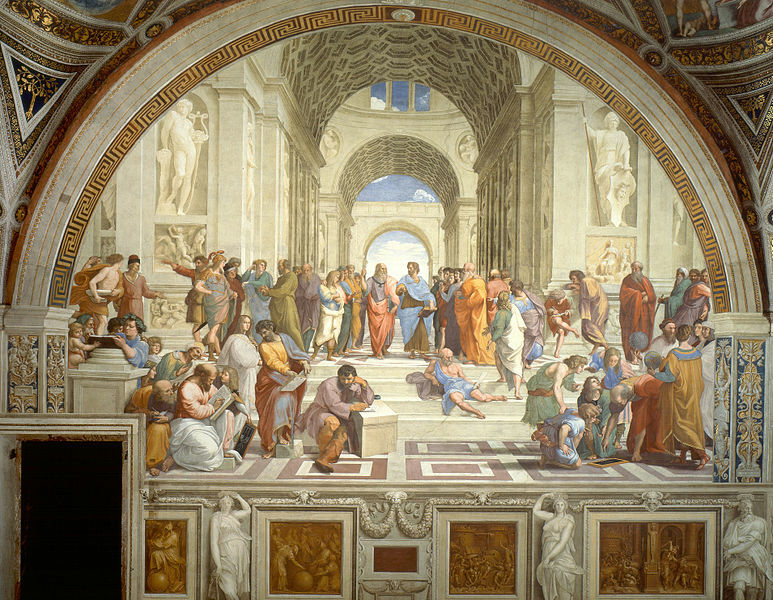 Renaissance dances belong to the broad group of historical dances. 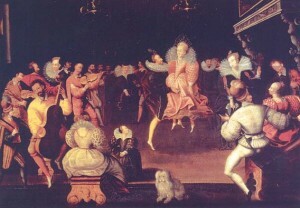 During the Renaissance period, there was a distinction between country dances and court dances. Court dances required the dancers to be trained and were often for display and entertainment, whereas country dances could be attempted by anyone. At Court, the formal entertainment would often be followed by many hours of country dances which all present could join in. Dances described as country dances such as Chiarantana or Chiaranzana remained popular over a long period – over two centuries in the case of this dance. A Renaissance dance can be likened to a ball. Knowledge of court dances has survived better than that of country dances as they were collected by dancing masters in manuscripts and later in printed books. The earliest surviving manuscripts that provide detailed dance instructions are from 15th century Italy. The earliest printed dance manuals come from late 16th century France and Italy. The earliest dance manual printed in England did not appear until 1651. The dances in these manuals are extremely varied in nature. They range from slow, stately dances (bassadance, pavane, almain) to fast, lively dances (galliard, coranto, canario). The former, in which the dancers’ feet did not leave the ground were styled the dance basse while energetic dances with leaps and lifts were called the haute dance. Some were choreographed, others were improvised on the spot. French painting of the volta, from Penhurst Place, Kent, often wrongly assumed to be of Elizabeth I. One dance for couples, a form of the galliard called lavolta, involved a rather intimate hold between the man and woman, with the woman being lifted into the air while the couple made a 3/4 turn. Other dances, such as branles or bransles, were danced by many people in a circle or line. Our knowledge of 15th-century Italian dances comes mainly from the surviving works of three Italian dance masters: Domenico da Piacenza, Antonio Cornazzano and Guglielmo Ebreo da Pesaro. Their work deals with similar steps and dances, though some evolution can be seen. The main types of dances described are bassa danze and balletti. These are the earliest European dances to be well-documented, as we have a reasonable knowledge of the choreographies, steps and music used.